Jaded Blossom: Guest Designer, Stacie! Hi everyone! 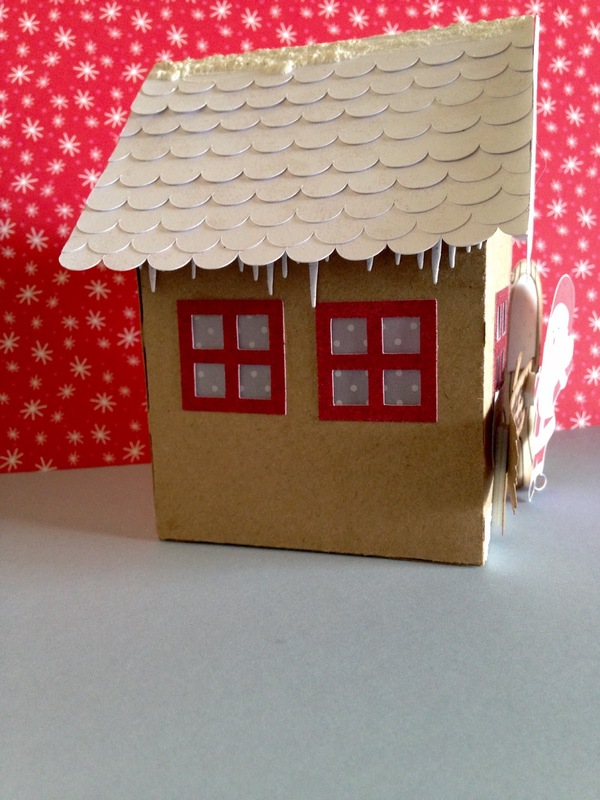 Stacie here, I am so excited to be back at the Jaded Blossom blog as a one day guest designer for December! Be sure to check out the blog daily for a new guest every day this month! 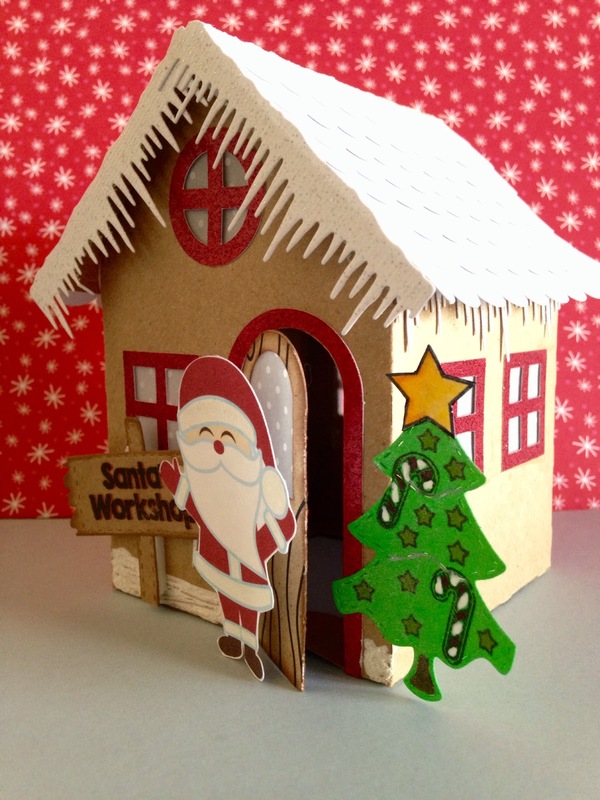 I was needing some table decorations for Christmas this year so I made this adorable Santa's Workshop house. I used a lot of different Jaded Blossom goodies to decorate it! This is awesome Stacie! Great job!!! Stacie, this is adorable!!! will make a wonderful table decoration! Love the details on Santa's Workshop. So pretty! Too Cute! 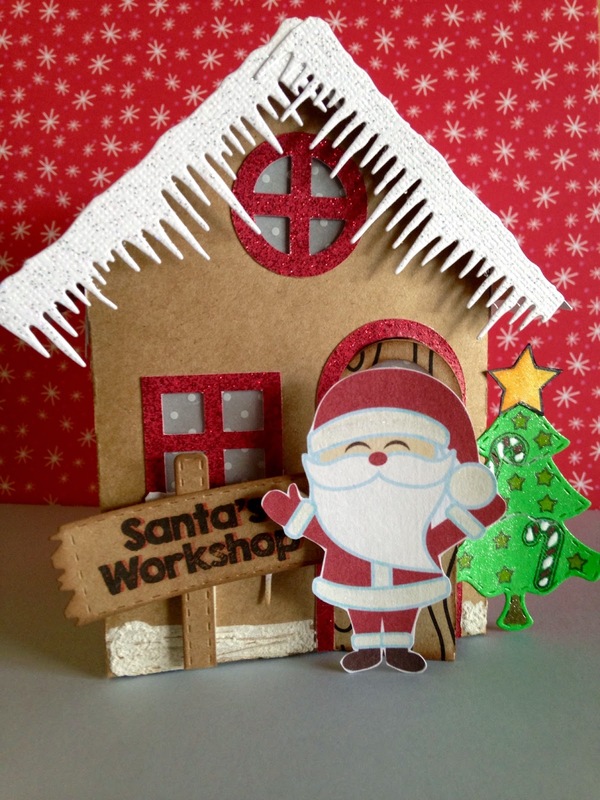 Love your Santa Workshop! This is SOOO stinkin cute! I just LOVE everything about it! Great job Stacie! 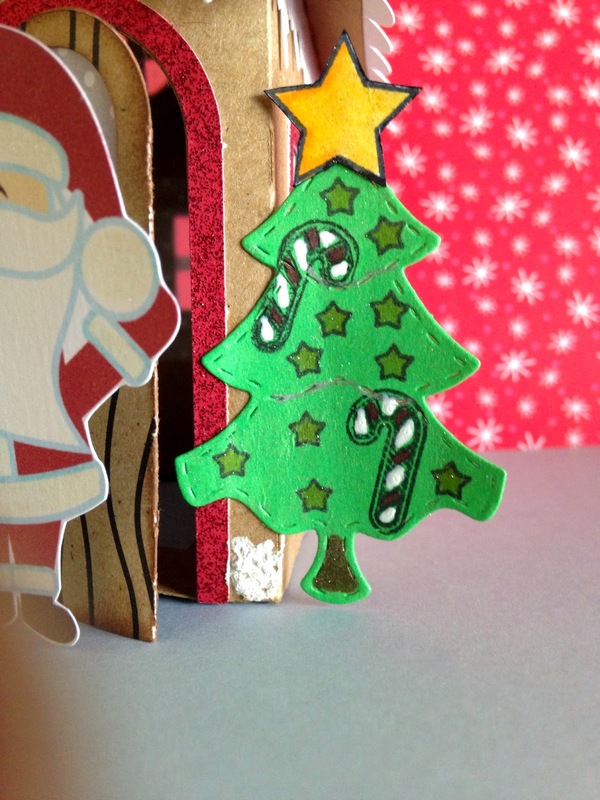 Love all the different dies and stamps you used. Are the windows made of vellum? Looks like you could put a LED tea light from the dollar store inside to make it glow. Too cute. Great job on the workshop. Love all the details. This is so cute! Perfect centerpiece!!! this is so cute....great detail! I could use this right now! 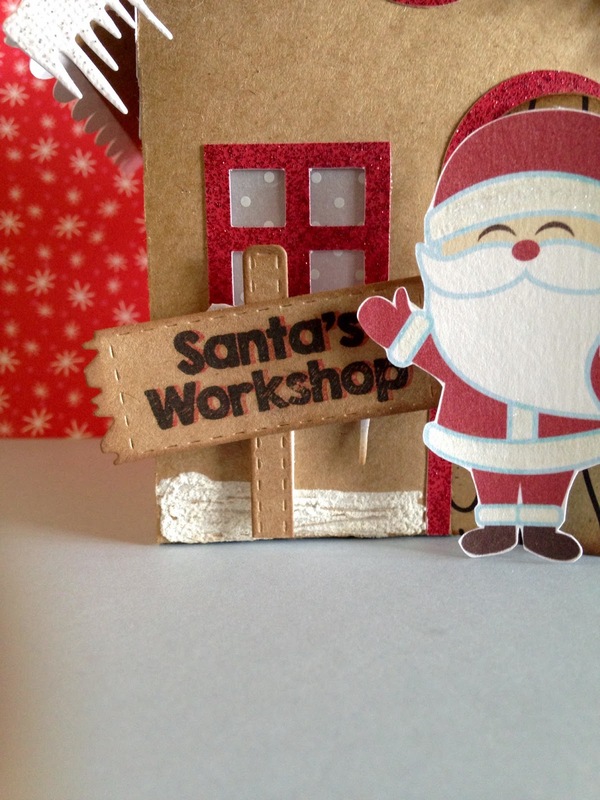 Such a lovely little workshop!